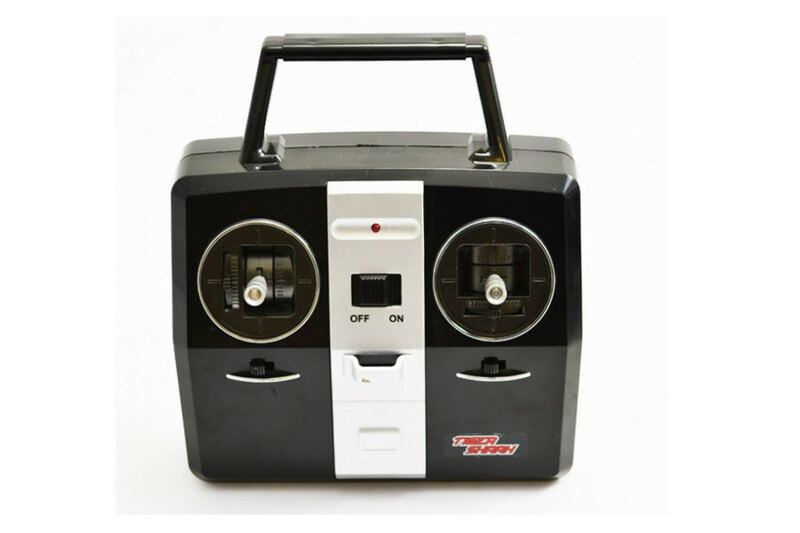 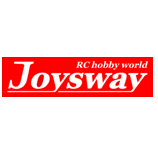 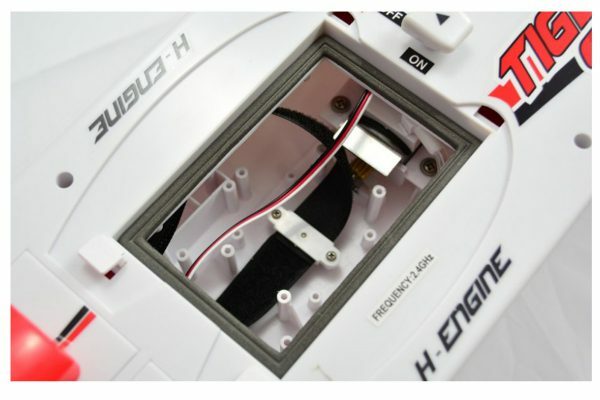 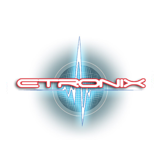 Take to the seas with the Hobby Engine Premium Label Radio Control Tiger Shark. This streamline speedboat has a maximum range of 100 Meters and is powered by a punishing 380 motor with an inbuilt water cooling system. 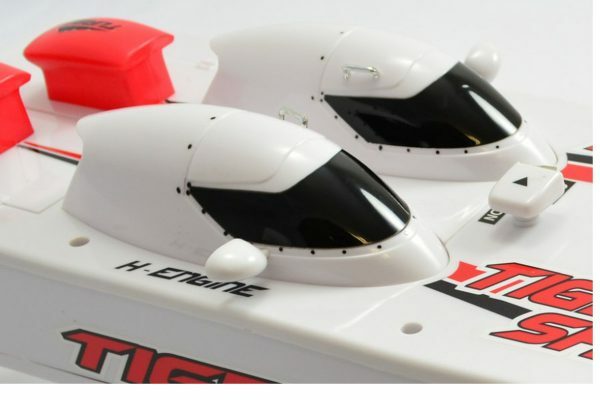 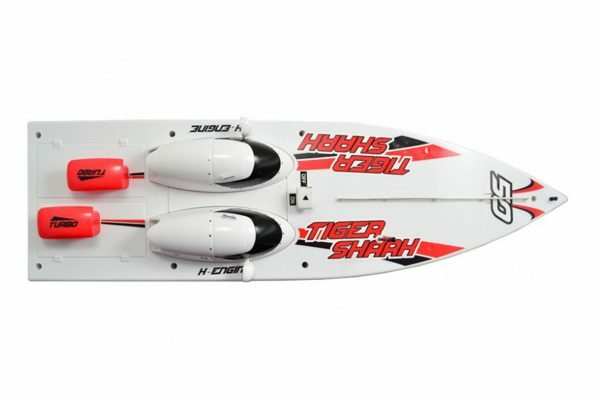 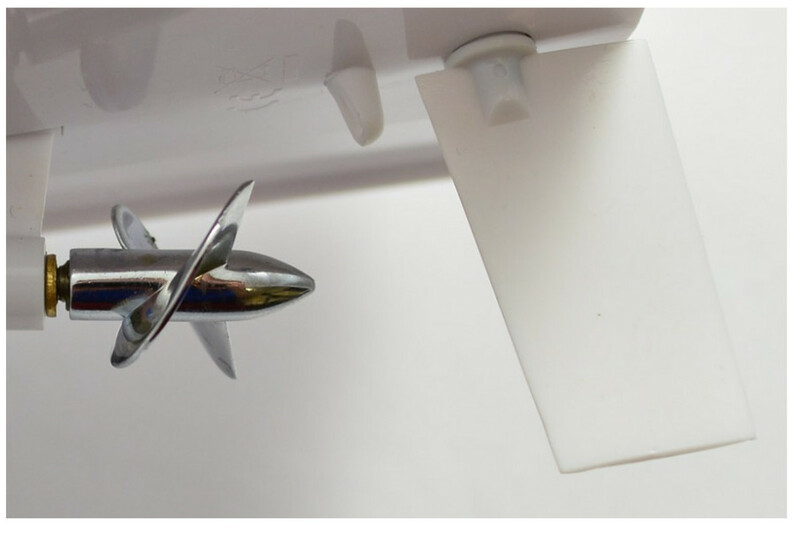 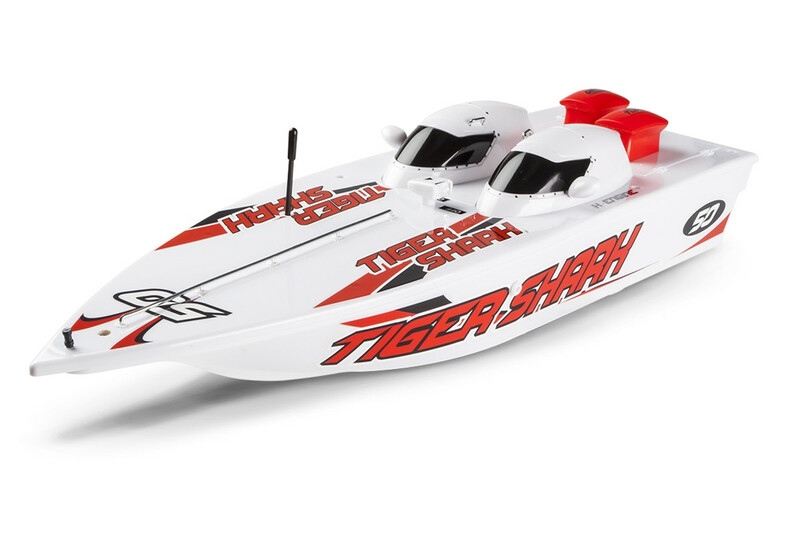 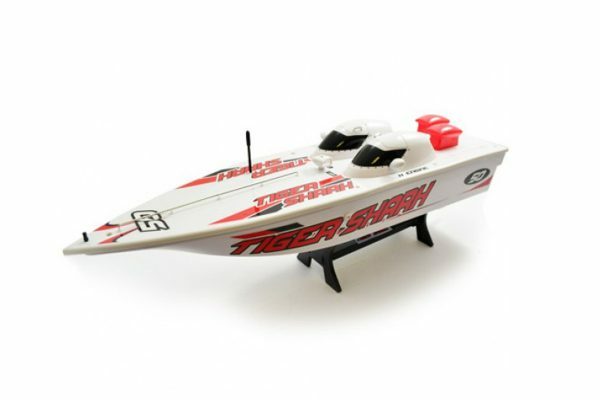 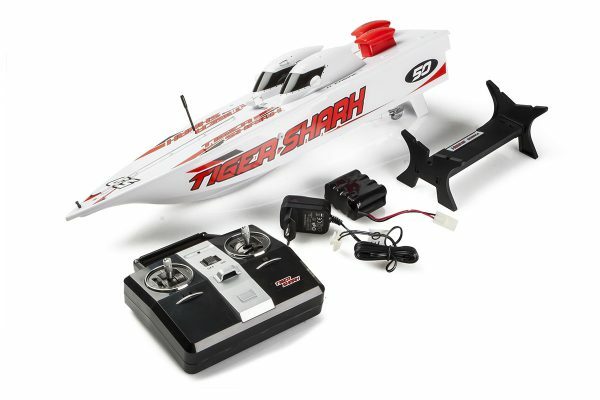 Tear up the waters in a boat that bites with the Hobby Engine Tiger Shark. Please Note: Requires 4 additional ‘AA’ batteries which are NOT included.